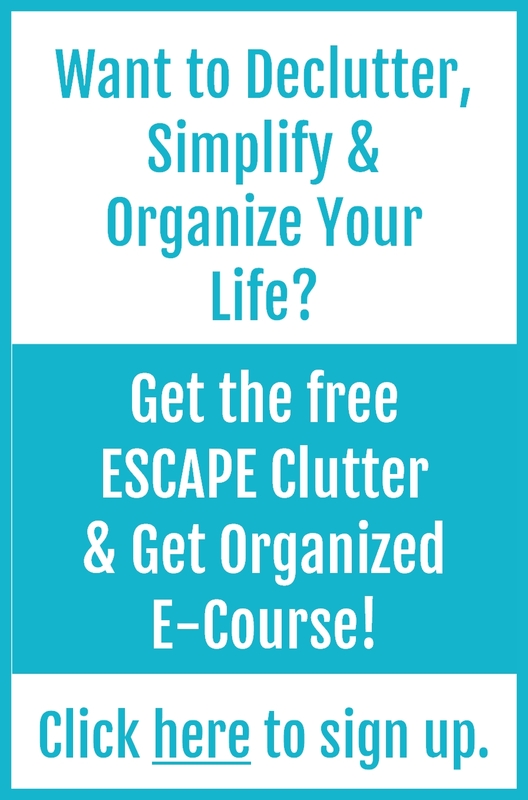 Struggling with getting rid of clutter? 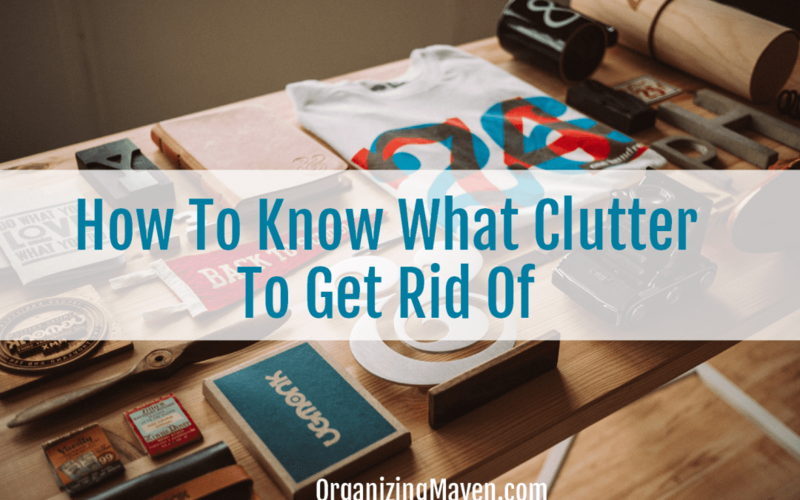 Not sure what’s really clutter and what isn’t? These super simple clutter clearing questions will clarify it all! 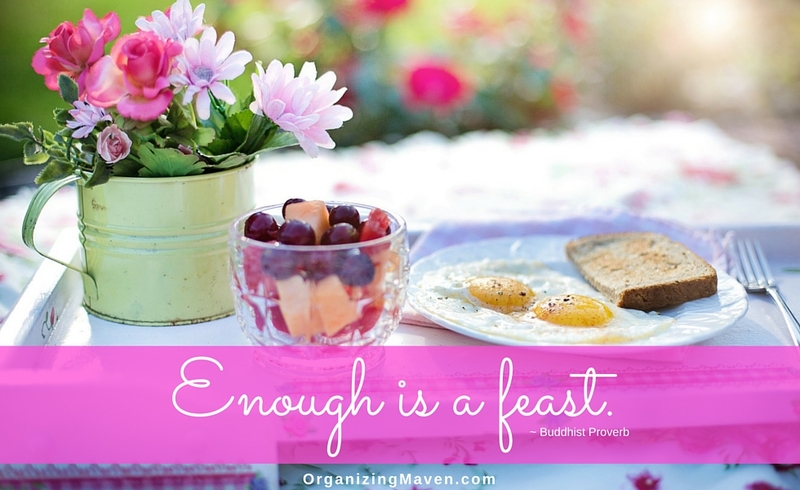 Do you envy your always organized friends? Do you wonder how they manage to keep it together? Maybe you’ve even popped in on one these friends unexpectedly just to see if they really are on top of things. And they were – sigh. How is it that some people manage to stay organized and relaxed? Well, it’s not sorcery. Organized people tend to follow the Essential Eight. Read on to learn what they are. A few months ago I was working with a client. 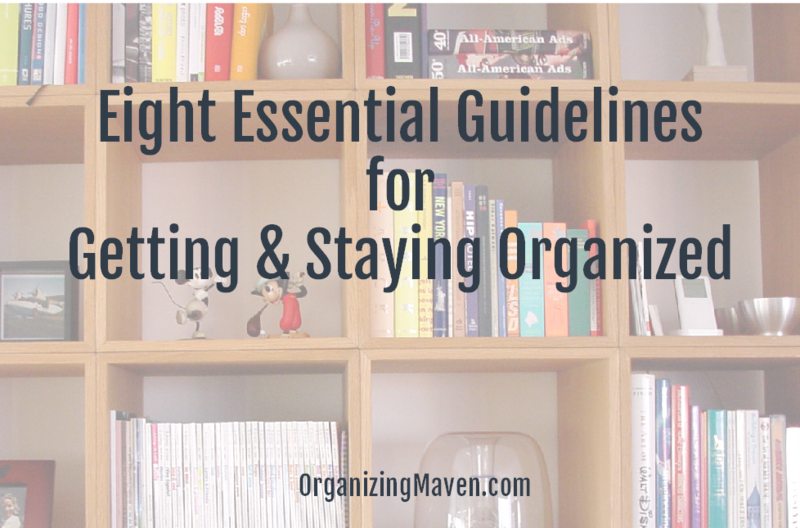 We were deep into organizing her office and our focus had turned to her bookshelves. They were overflowing – she had dozens and dozens of books. And she was happily letting most go – she had gotten what she needed from them and it was time to pass them on for someone else to enjoy. But she held back one, saying she absolutely had to keep it….and it reminded me of something I had to share…how to to choose great storage locations! 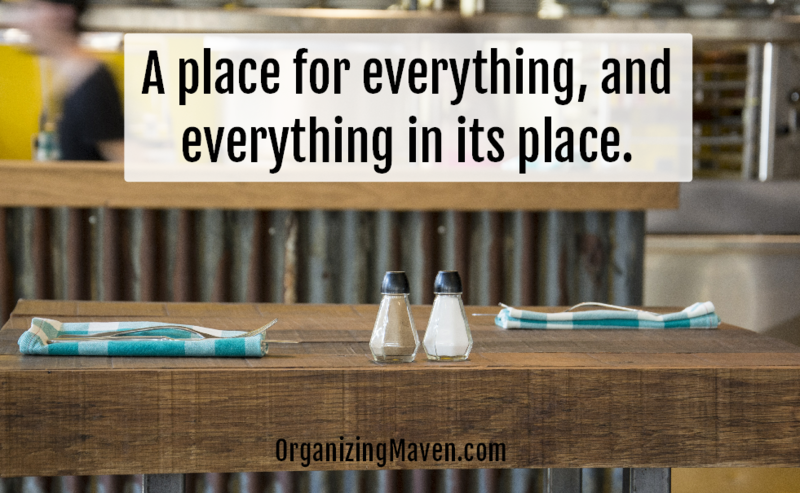 Clutter doesn’t come with fanfare – instead it creeps silently in, bit-by-bit. And one day you wake up to a mess. UGH! But I’ve got a fix – here’s a super simple step-by-step process to get rid of the clutter and create an organized space.